Congratulations to our eight LL.M. 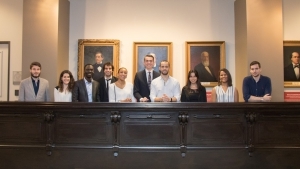 candidates who graduated on June 1, 2018! 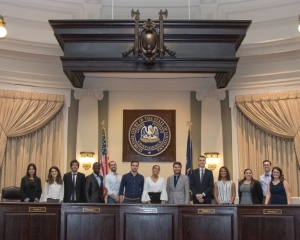 On October 12, 2017, several JD students, all members of the International Law Society, accompanied our LLM and International students to New Orleans for a visit of the Louisiana Supreme Court. 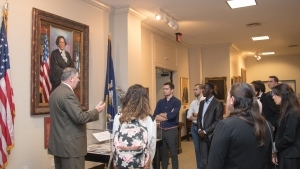 We thank Robert Gun for the tour, David Rigamer for the photos, as well as the librarians of the Law Library of Louisiana. 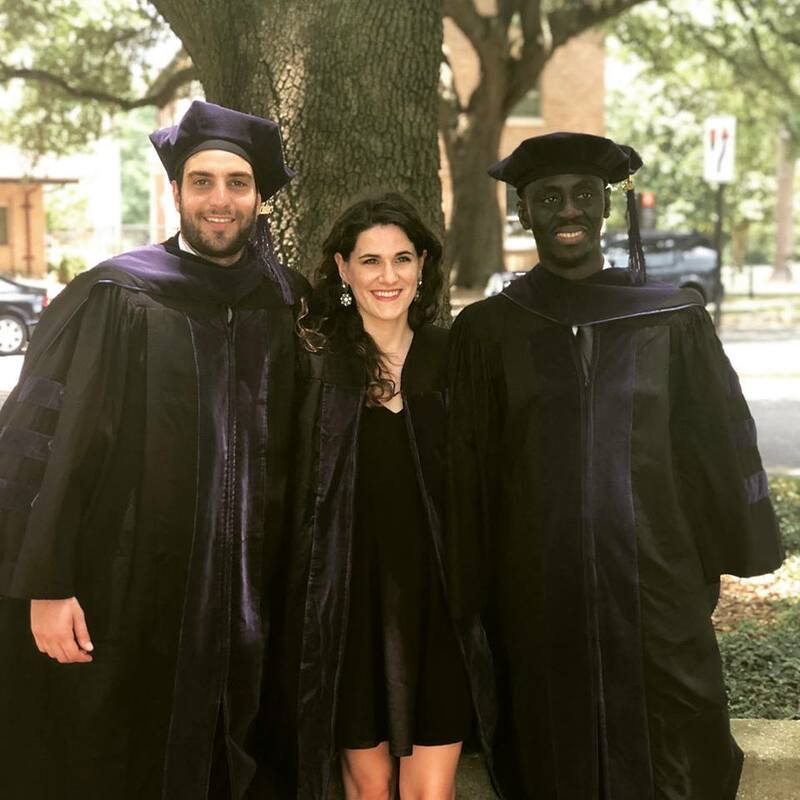 Flávia Rocha Moody is an attorney at the Scott Law Firm in Baton Rouge, focusing her practice on immigration and nationality law. 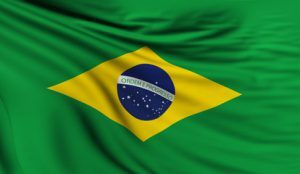 She is a native of Fortaleza, Brazil and came to the United States in 2004 with a fiancée visa. Before coming to the United States she obtained her J.D. 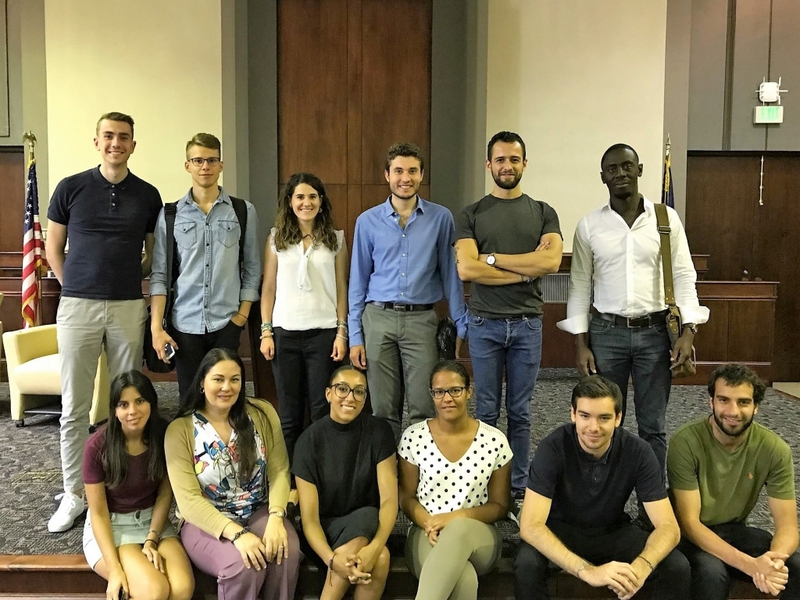 from the University of Fortaleza (Universidade de Fortaleza – UNIFOR) in Brazil. 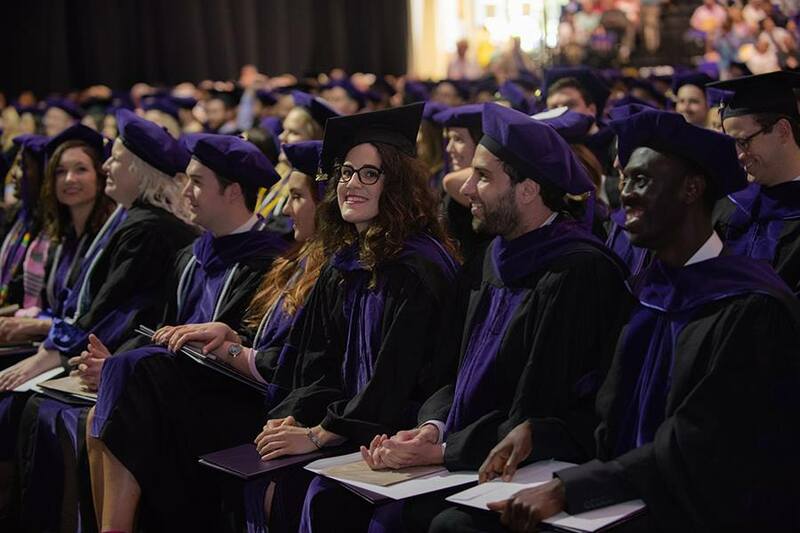 Subsequently, she acquired her Masters in Comparative Law at the at the Louisiana State University School of Law (2012). 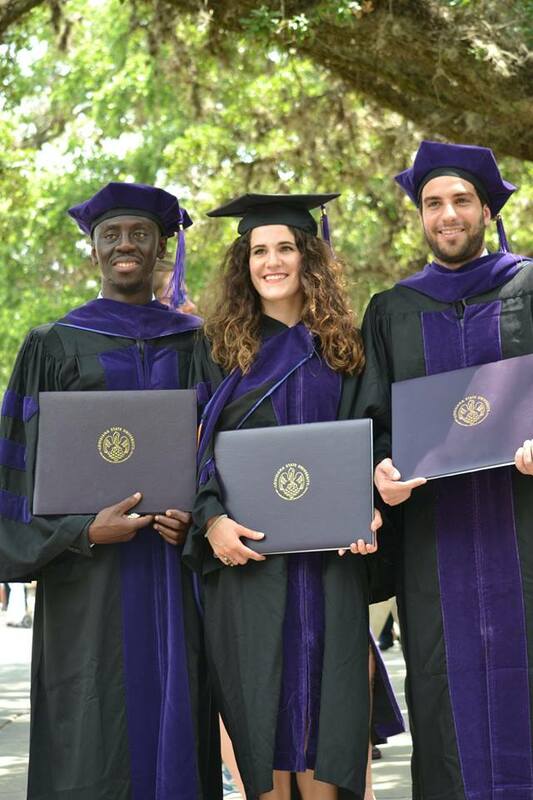 Since coming to the U.S., Flávia gained experience in the personal injury and class action areas as a paralegal before becoming an attorney. 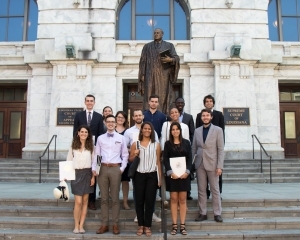 Additionally, she volunteered at the Immigration Law Clinic at the Louisiana State University attaining a “hands on” experience in the Immigration field. Flávia has a personal knowledge of the anxieties and concerns associated with the immigration process. 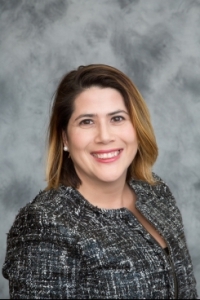 Her experience as an immigrant, as well as her family and friends, propelled her to pursue a career in the immigration law and navigate other immigrants in the complex path of immigration. Flávia is fluent in Portuguese and English; and proficient in Spanish. Our LL.M. & international exchange students proudly represent Argentina, France, Gabon, Honduras, Iceland, and Romania. 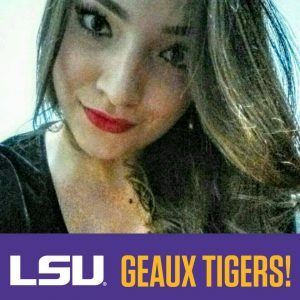 Congratulations to Nathalia Rocha Dickson, LSU LL.M. 2012, on her success at the Louisiana Bar! 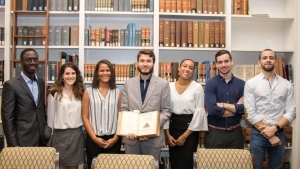 A graduate of the Catholic University in Belo Horizonte, Brazil, Nathalia Rocha Dickson attended the LSU LL.M.the same year as Flavia Moody, graduate of the University of Fortaleza, also a member of the Louisiana Bar: Geaux Brazil!